It's A Family Adventure! : Fun & Free! 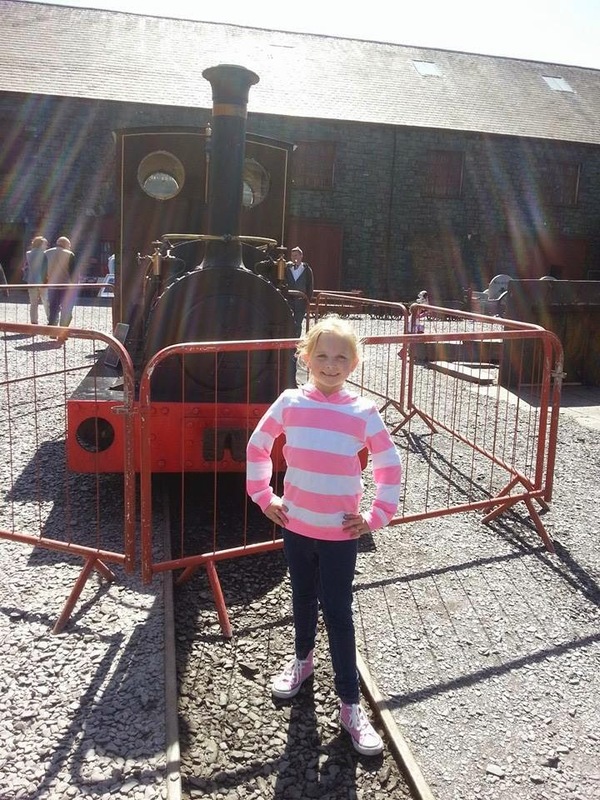 The National Slate Museum! Like most families, we enjoy days out together, but with entrance fees rapidly increasing year on year, a day out can end up costing well over £100. We are very lucky that where we live in North Wales we have many attractions right on our doorstep and there are also a lot of places that run free activities for children during some weekends and school holidays, so fortunately we are quite spoilt for choice when looking for something to do that's quite close to home. I recently stumbled across the website for The National Slate Museum, based in Llanberis. 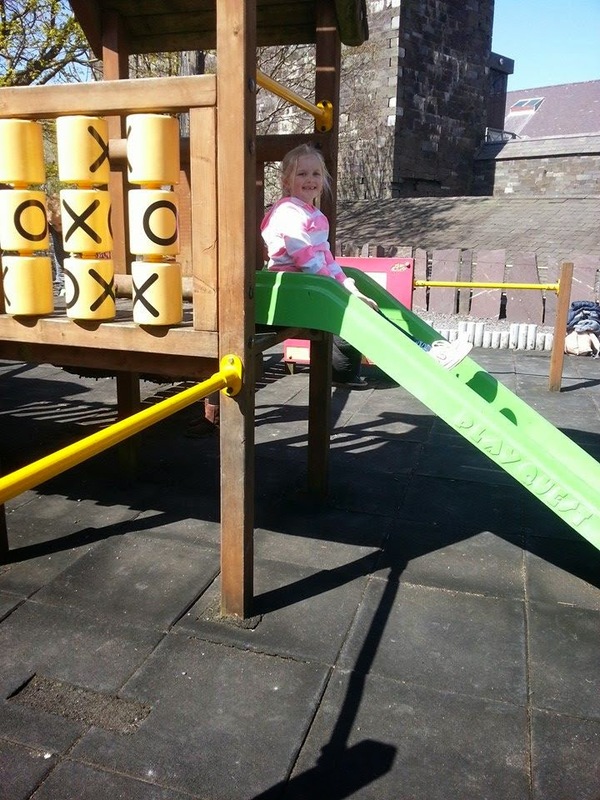 It is located right on the shores of the beautiful Lake Padarn by the site of the Dinorwig Quarry. 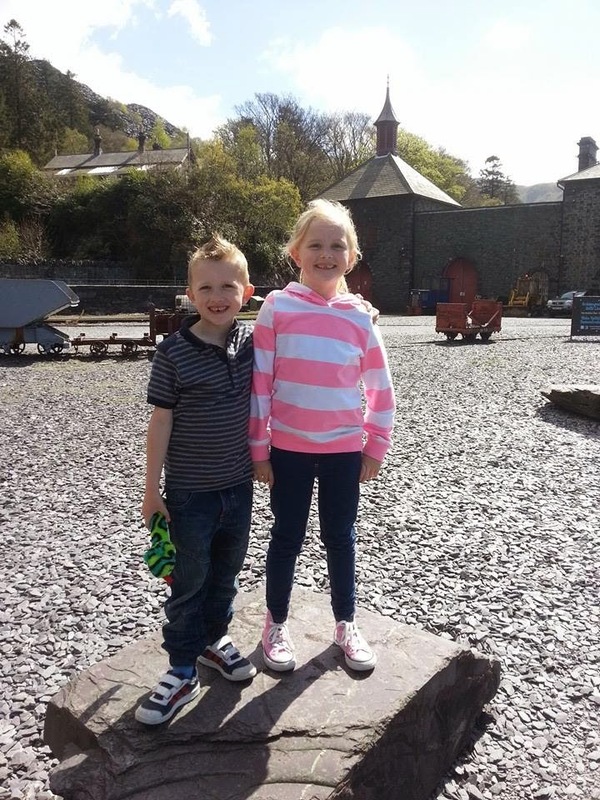 The Quarry itself, closed in 1969, and the museum and visitor centre tell the story of the Welsh Slate Industry where you can learn about its history and the way of life of the people who worked at the quarry. There is plenty of parking available and there is a bus stop at the top of the road, just a short walk away. 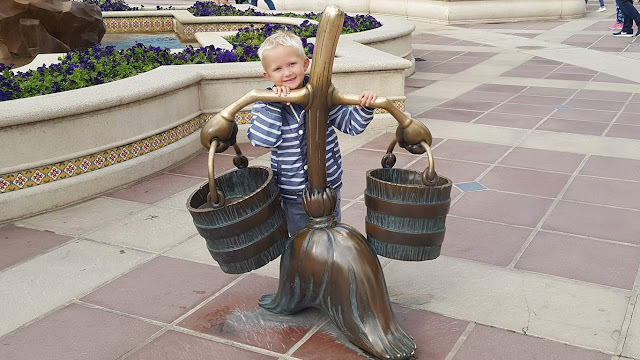 The kids were initially put off by the name of the attraction, and made the assumption that it was going to be boring, however I had read the reviews on Tripadvisor beforehand and so thought it was worth giving it a try as everyone seemed to speak very highly of it, and we weren't disappointed. On arrival, we made our way from the car park to the entrance, through the masses of slate and mining equipment. To get into the actual museum you do have to walk through a shop, that sells plenty of items to catch childrens attention. You have to exit through the same shop though, and so I managed to convince my kids to wait until we left so they could have longer to look around. Once we had got past that little hurdle we made our way to the workshops and buildings, and the kids were instantly fascinated by quarry life and enjoyed learning about the hard work that the workmen did, for very long hours, on a daily basis. As much as they enjoyed the workshops and seeing all the old equipment, their favourite part of the museum was 'Fron Haul'. This is a row of quarrymens houses, that reflect the changing households through the years, which all recapture significant periods from the slate industry. My daughter often moans that her bedroom is too small, so this was a real eyeopener for her, especially when she walked into No.3 Fron Haul which represents the year 1861. The lounge, kitchen and dining room, was just one room, and the household would cook in a pot over the fire. There were some steep steps to go to the upstairs which was basically just one room, that was shared by both the adults and children in the family, and had a white sheet draped across the middle as a partition. This immediately led to the 'Where is the bathroom?' question, and "Where are the other bedrooms?". There was information displayed throughout the house which my daughter enjoyed to read and was fascinated by. There are also two other properties, reflecting the years 1901 and 1969. The picture on the left is from the 1969 property. My son really liked this one, as he said it reminded him of his Great Aunties house, which admittedly is quite similar. He couldn't believe the size of the television, or that it was black and white, nor could he figure out what the big box was at the back of it, having only ever seen flat screen televisions in his lifetime. Imagine his surprise when I also explained that there was no CBBC or Cbeebies back then either! Opening hours are 10am til 5pm daily from Easter until the end of October and 10am til 4pm from November to Easter. The attraction is closed on Saturdays during the off peak season. 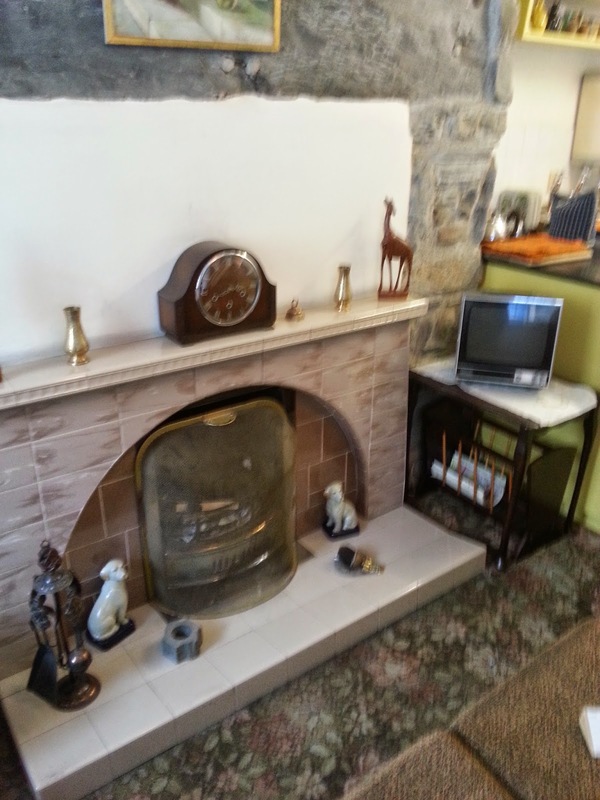 Address: National Slate Museum, Llanberis, Gwynedd, LL55 4TY. 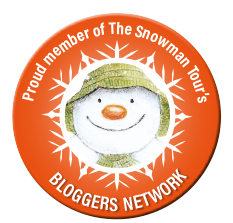 They occasionally have additional events and demonstrations taking place, and an up to date list of these can be found on their website on the link above. 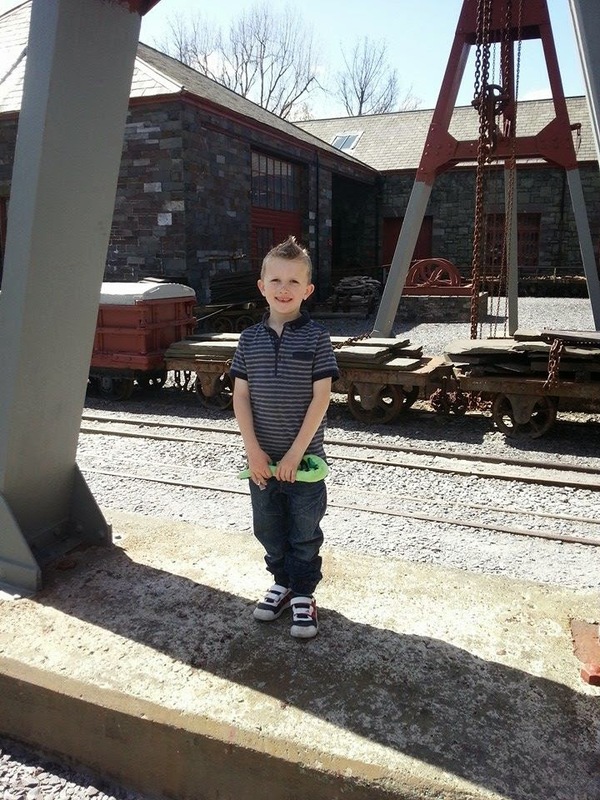 Have you visited The National Slate Museum, or would you like to having read our review? Please feel free to leave a comment telling me what you thought.